Owner-operator George Schneider named his business after his grandfather, a major figure in his life whom he admired, looked up to, and respected. His love for his grandfather is reflected in the personal service and commitment he has shown his San Diego plumbing customers the past 4 years exceeding expectations by delivering affordable plumbing service, quality work and professional service on every service call. As a licensed, and insured plumbing expert, George strives to make sure every customer is treated right...just the way his grandfather would do it. The character and values ofGeorge Davis live on our professionalism and attention to the customer's needs. 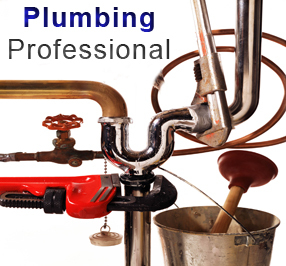 Give George a call at 858-366-8152, San Diego's plumbing specialist.